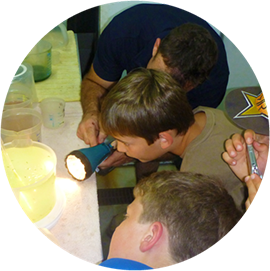 The Port Macquarie Marine Discovery Centre offers a wide variety of programs to the community, schools, colleges and private institutions. Pre-schools, community groups, respite care centres, mothers groups, OOSH and vacation care groups are also regular visitors to the centre. 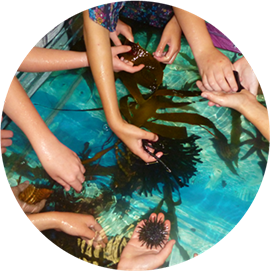 The Port Macquarie Marine Discovery Centre is accessed by appointment to groups and schools. 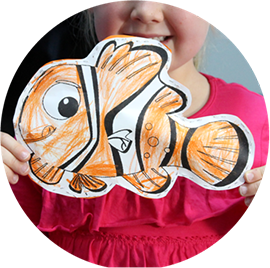 Kindergartens, Infants, Primary and High School classes visit for specific programmes aligned to the NSW school curriculum. Our Early Childhood program caters for 3-5 year olds in pre-schools, long day care centres, play groups and mothers groups. Our Primary school programs cater for children in Kindergarten through to Year 6. Stage 4 & 5 programs cater for students in years 7-10. 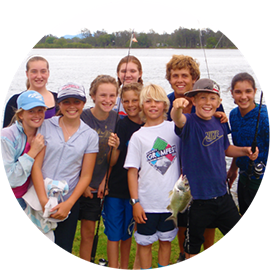 Our group programs run for a variety of community groups and we cater for any age group from 4-104.